Fledgling journalist Ellie Newton is keen to prove herself when she lands a hard-won job at the Millrise Echo. So when reports come in of a man camped on the corner of a local street, refusing to move until the girl who has jilted him takes him back, Ellie is on a mission to get the scoop. 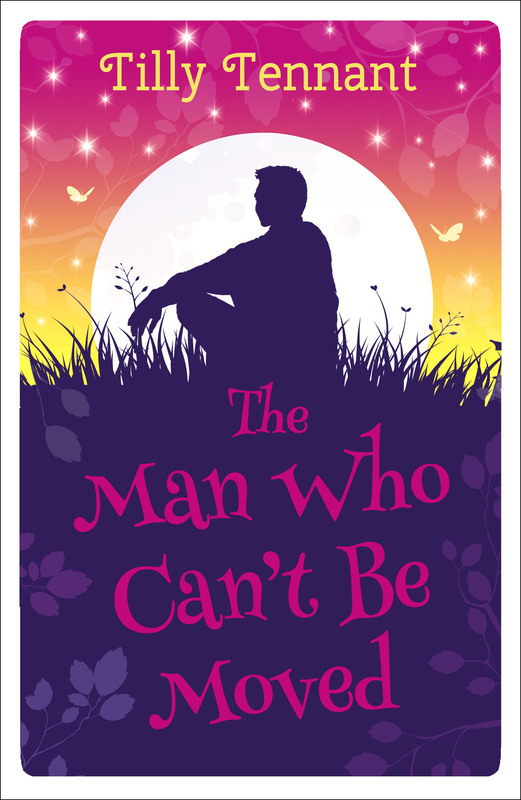 The Man Who Can’t Be Moved is Tilly’s second full length novel and is available on Amazon.